SAN RAMON, Calif., October 26, 2018	(Newswire.com) - The beginning of autumn and successful transition into winter can be difficult for many reasons: adjusting to the time change, holidays (and the increased family obligations), colder weather, darker days. For some, this time of the year may be harder for other reasons, namely a downward spiral in mood. 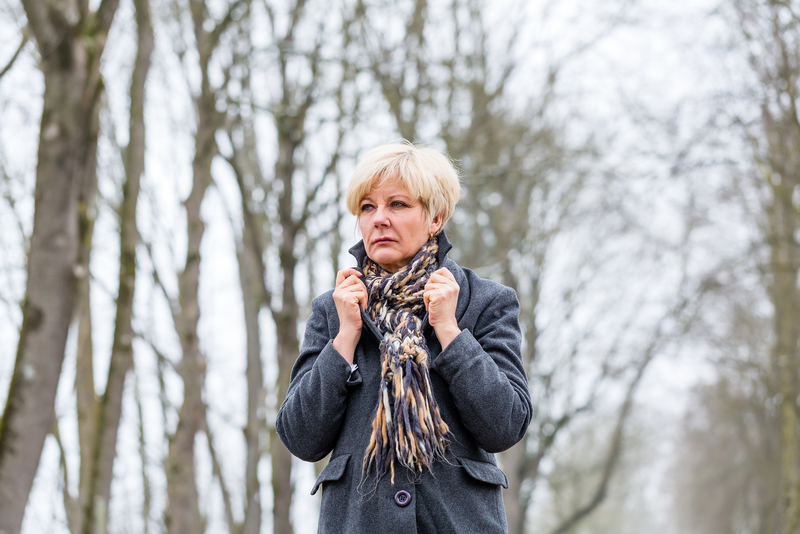 Seasonal affective disorder (SAD) is a cyclical type of depression that people experience with the change of seasons, which typically starts in autumn and ends in the spring. Some people may experience depressive episodes in the summer months (known as Reverse SAD), but it’s far less common. 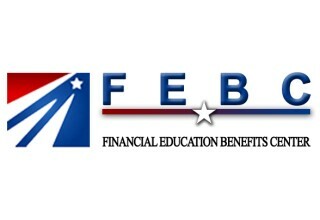 Financial Education Benefits Center (FEBC), a health and wellness membership company, offers several discounts to services which may help those who find themselves feeling the blues in the autumn and winter. It’s estimated that 10 million Americans suffer from SAD, with an additional 10 to 20 percent who experience a mild case of it. The age of onset is typically between the ages of 18 and 30 years old, and it generally affects more women than men. While the symptoms can be fairly severe and can greatly impact one’s quality of life, it generally doesn’t require hospitalization. People with a genetic component of depression are much more likely to experience SAD than those who have no family history. Symptoms of SAD are feelings of depression, low energy, hypersomnia (sleeping excessively or being very tired during the day), overeating, difficulty concentrating, weight gain, carbohydrate cravings, and social withdrawal. Wintertime is dark, it's cold, there are more obligations and financial worries — there are a lot of stressful factors without dealing with SAD on top of it. SAD is still not well understood, but there are several ideas as to why some people experience the wintertime depression, including a link to the darkness of the winter months. One hypothesis on the cause is people with SAD may have trouble regulating serotonin, a neurotransmitter which impacts mood. Another possible cause is it’s thought people with SAD may overproduce melatonin, a key hormone in sleep regulation. A third hypothesis is that people suffering from SAD produce less Vitamin D, which experts believe plays a role in serotonin production. Light therapy and cognitive behavioral therapy have been shown to be useful in reducing symptoms, as have other forms of alternative medicine. For FEBC members who find their mood impacted by the autumn and winter months, FEBC offers access to telemedicine services, which allow members to discuss non-urgent medical concerns with a certified medical professional, and members may receive alternative medicine discounts.